Just as every NetSuite implementation is uniquely tailored to the customer's individual needs, so the cost of implementation varies between organisations. 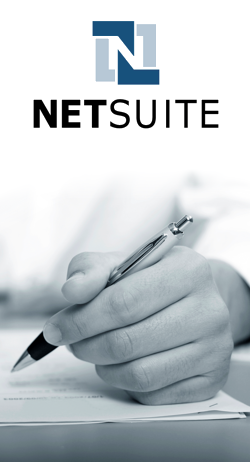 NetSuite isn't an off-the-shelf product. One of its major strengths is its unmatched customisability. This allows it to be crafted to precisely meet your organisation's needs.